Thanks to everyone. 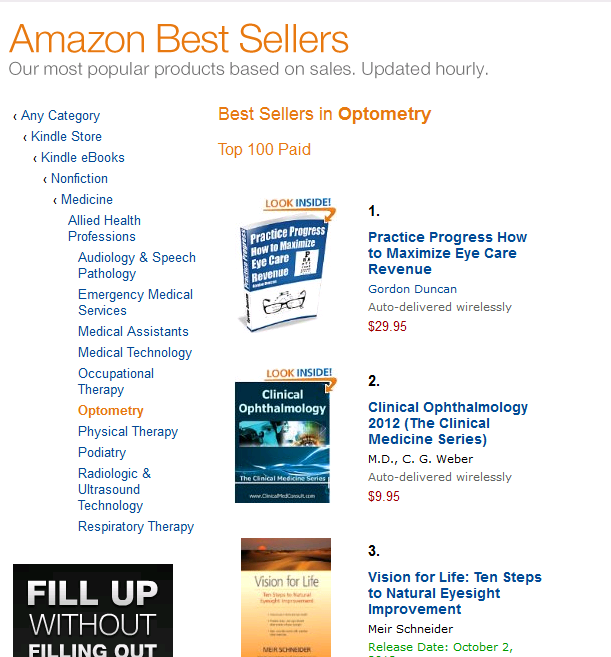 This past week, Practice Progress not only became the #1 Optometric book on Amazon, it took first place in three different categories. The real hope in this is that OD’s can take back control of their practices and see their hard work pay off. 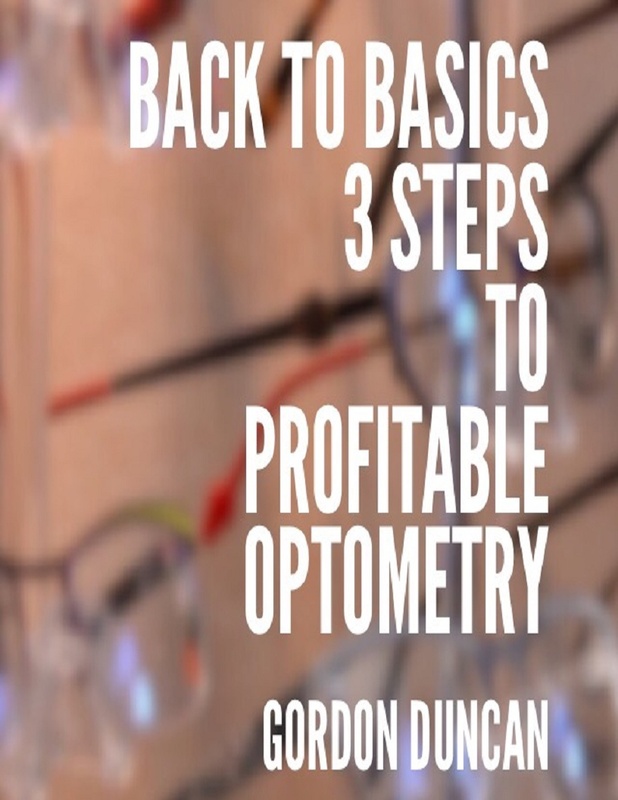 Already we are interacting with Optometrists who have purchased the Toolkit, and we can’t wait to begin posting testimonials. Examples to follow and examples to avoid in maximizing profits. 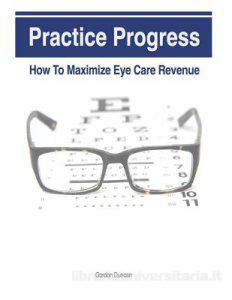 Key Diagnostics to implement at the front desk, your workup staff, and optical. Helpful tools to enable you to evaluate the efficiency of your staff. Motivational goals to motivate your staff. We also recently made our toolkit available in Paperback.